In 2007 and 2008, Mike 360 and Desi W.O.M.E traveled the western half of the United States painting murals, planting gardens and pulling up evasive species. In 2007, stops included Albuquerque, Denver, Lame Deer, Montana; Kyle, South Dakota, and Salt Lake City. 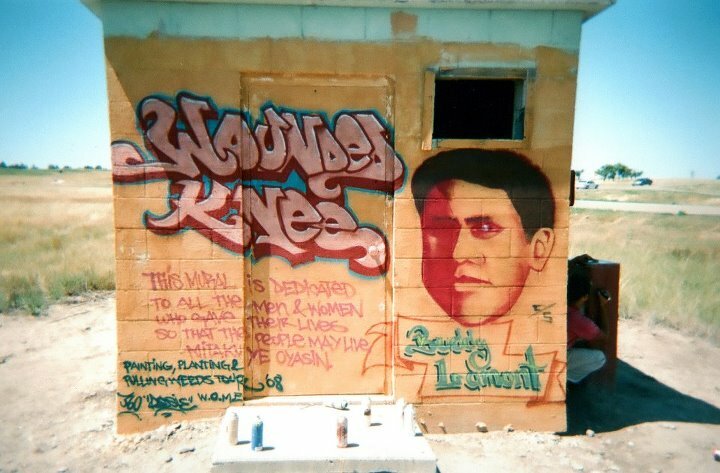 In 2008, the two received a grant to study natural pigments on the Pine Ridge reservation resulting in two murals, including a war memorial at Wounded Knee, South Dakota. Mike and Desi also painted a mural at the Santa Fe Art Institute with several students and artists.